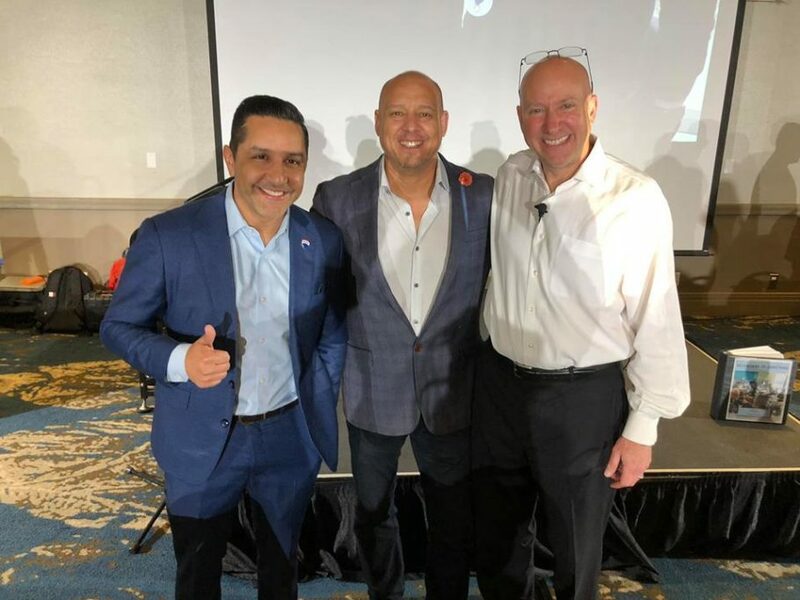 I am very grateful to be a part of such an amazing business event that is Run Your Business Like a Business with David Halpern. It has been a real privilege to share the stage with amazing business professionals who educate and empower others. 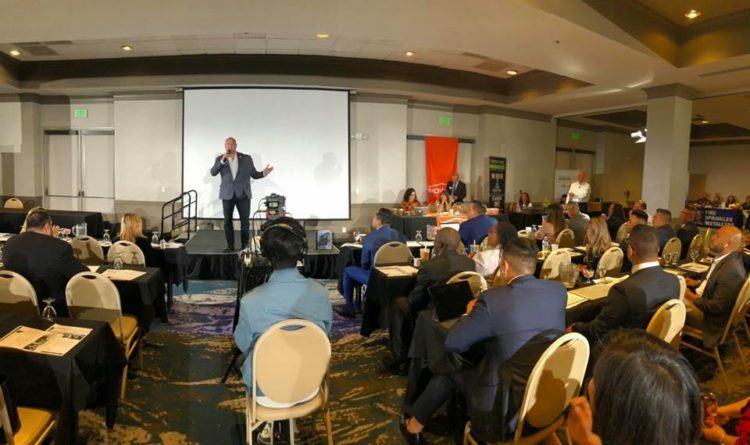 As Vice President of the NAHREP SoCal Inland Empire chapter, I was sure to mention all the amazing benefits of joining our organization to all the attendees of the event. I really enjoy public speaking, and I feel right in my element. Another great experience of the event is that KJG Productions provided Video & Lighting services at an event where there were hundreds in attendance. 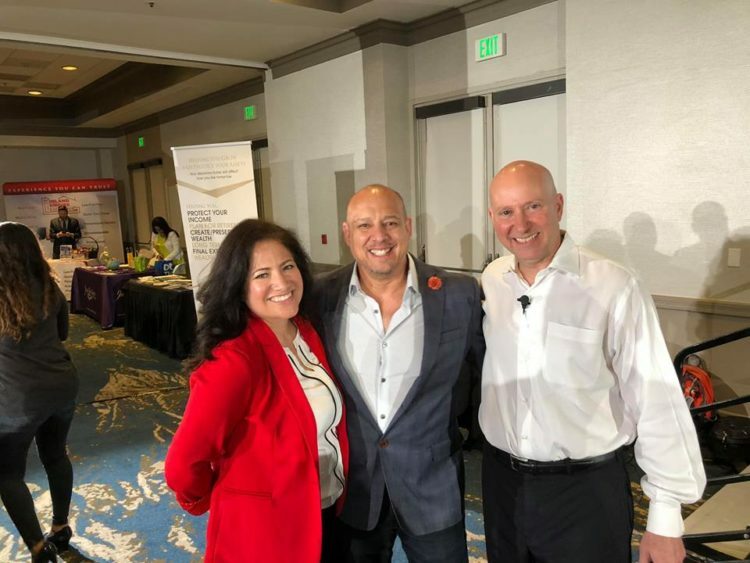 It’s always a pleasure to be alongside my extraordinary business coach David Halpern of Mastery Consulting and Rosalind Avelar Andrews. It’s always about serving others and being of impactful value & contribution.